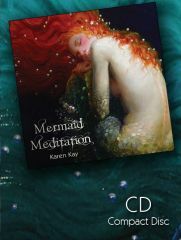 There are articles on the mermaids and mermen of Atlantis, the Djinn, and tips from the Feng Shui Fairy! 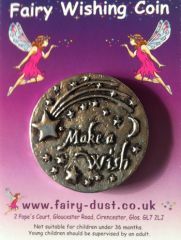 See page 1 for your chance to win the new fragrance by Paris Hilton, ‘Fairy Dust’ due to be launched in the UK in 2009. 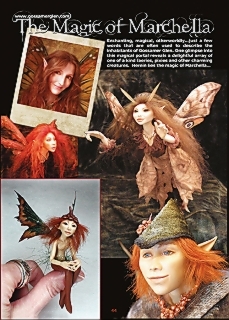 Magical Marchella shares her OOAK faeries of Gossamer Glen, and take a trip across the faery pond to the Faerieworlds Festival in the USA. Learn how to make your very own pair of faerie wings with Red the Faery, and connect with the faeries of abundance during a short meditation by Flavia-Kate Peters. 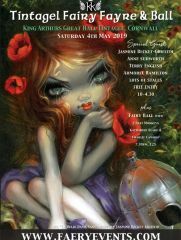 You will find lots of stunning faery fashion with Fraggle Tribe, Decontructress Designs and Zizzyfay. 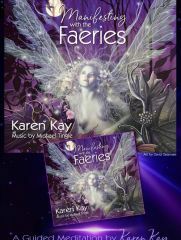 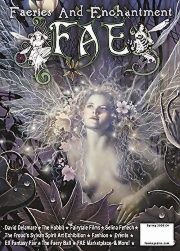 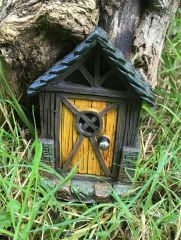 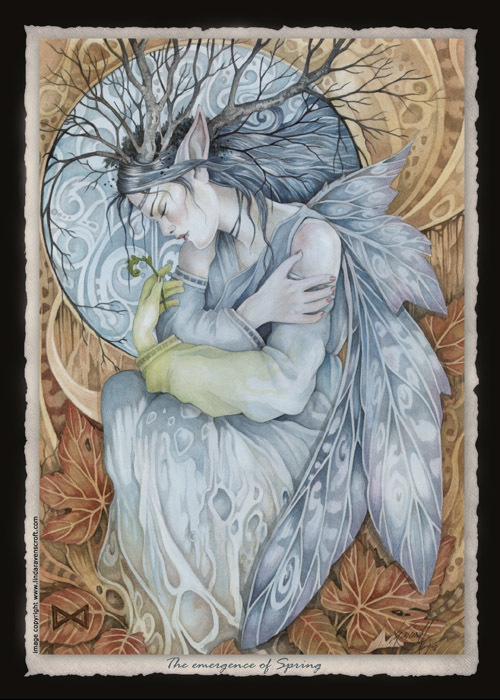 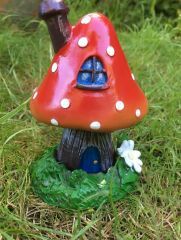 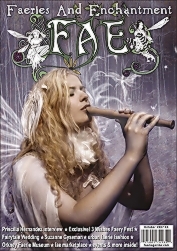 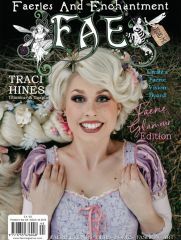 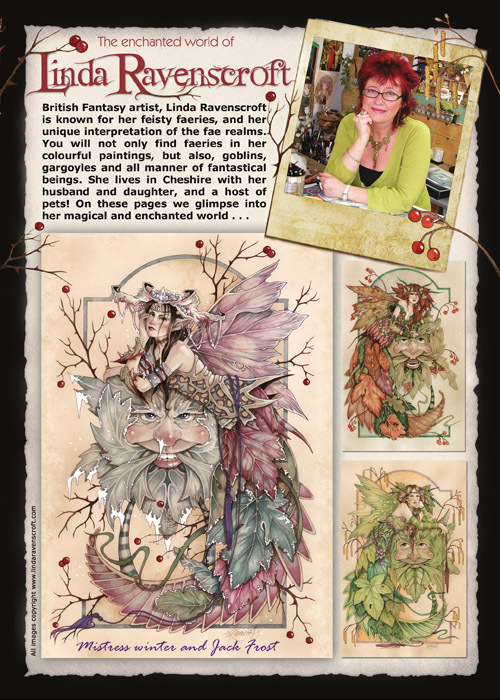 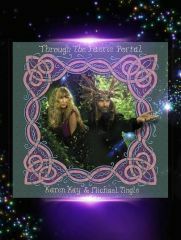 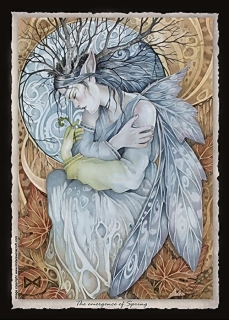 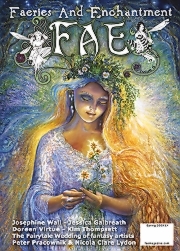 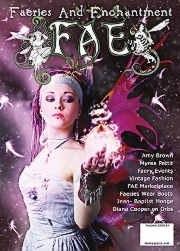 There are fairy goodies in the FAE Marketplace & lot’s more in this vibrant quarterly publication about the wonderful world of faeries and enchantment. 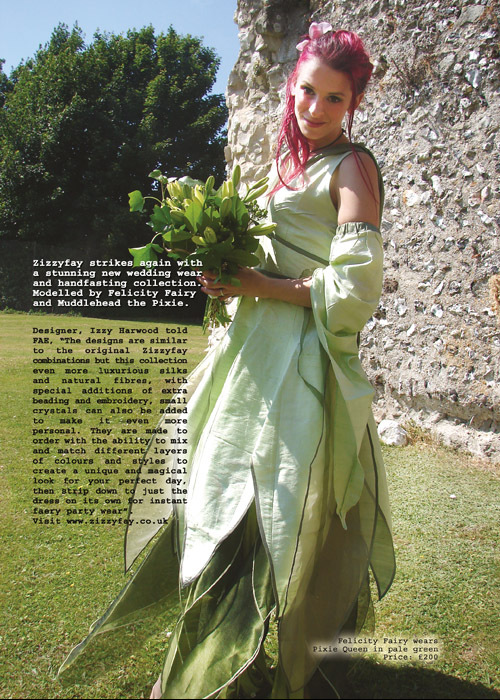 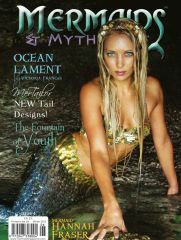 Our Winter 2008 cover girl is Maxine Fone (former singer with the Mediaeval Baebes) photographed by Hayley Madden. 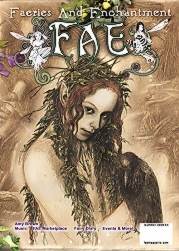 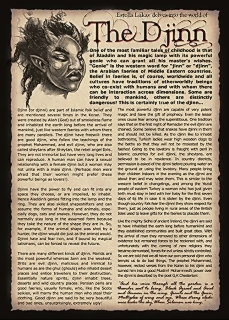 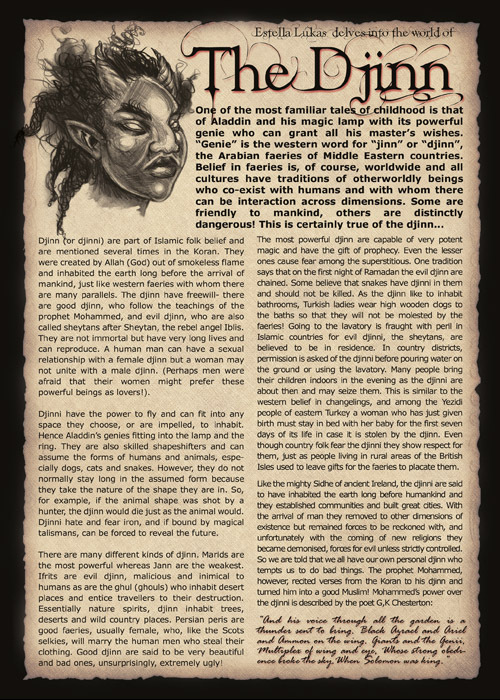 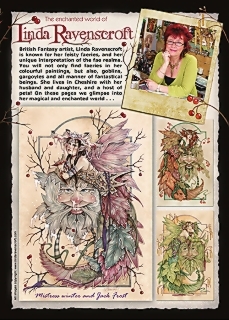 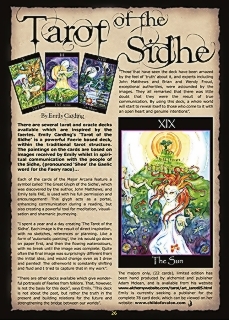 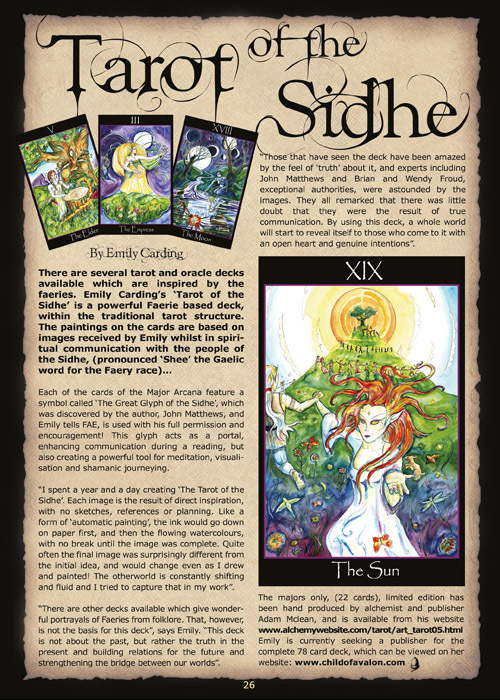 FAE Magazine is produced, published and printed entirely in the UK.